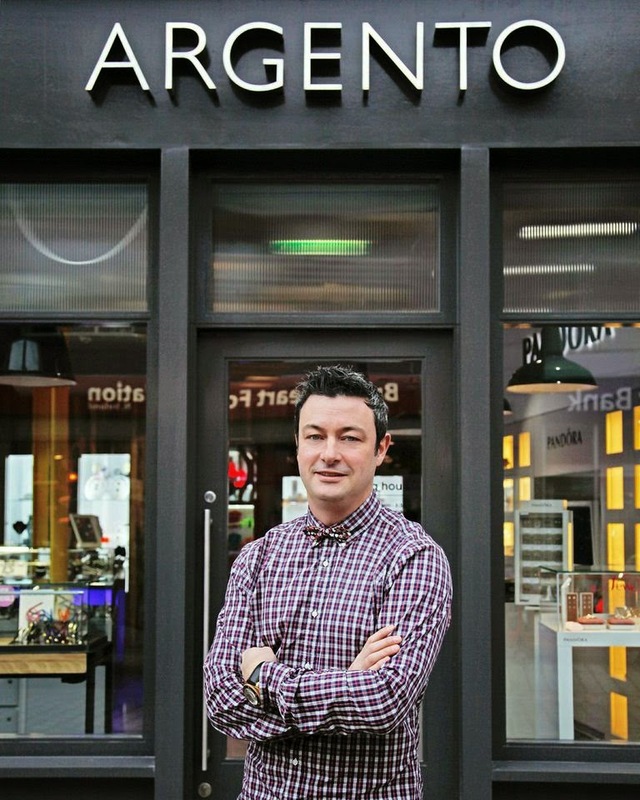 Ais Mc: Argento Store Re-Launch. 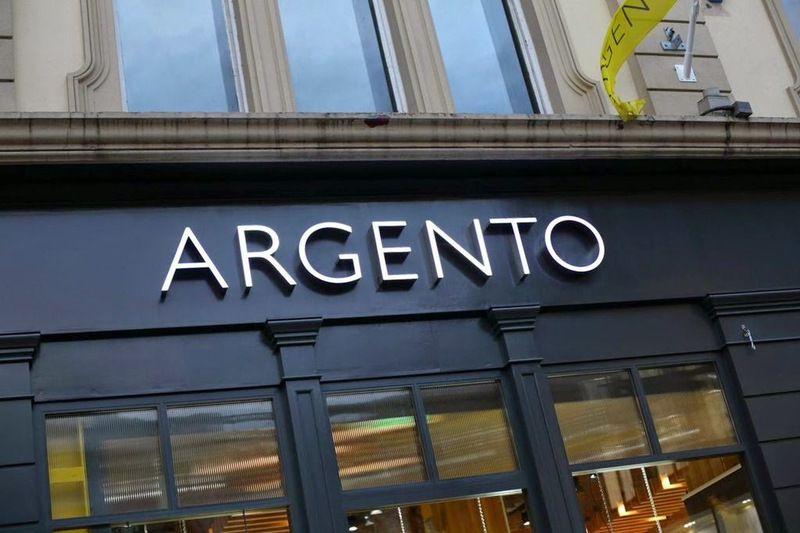 As you may or may not know, at the beginning of this month I was invited to the Argento Flagship store re-launch in Belfast. As my first proper event I was a little nervous but was put at ease when the lovely Lauren from Lauren the Day Dreamer and Debra from Overdressedand Unprepared said they were attending too! We squeezed in some yummy dinner at Made In Belfast before the event and then made our way over to the Flagship store situated on Royal Avenue. 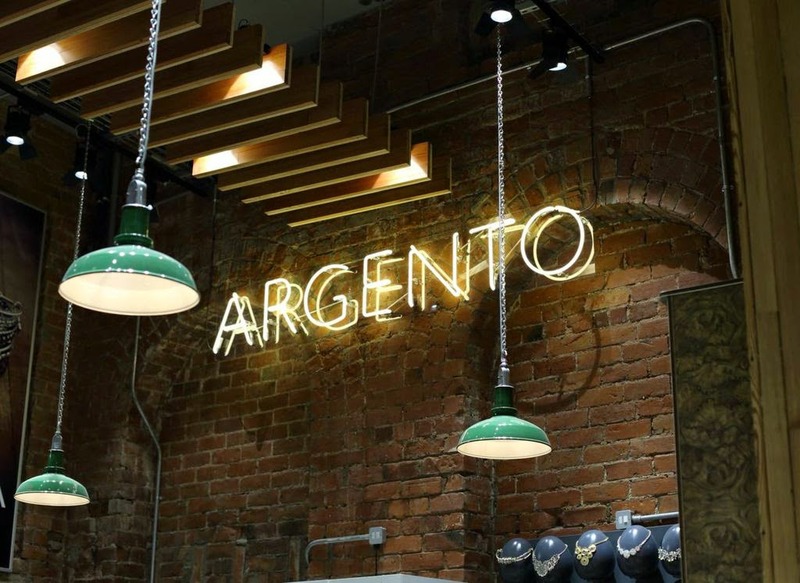 I absolutely adored the new interior of the store, the exposed brickwork and yellow beams felt like an amazing homage to the Harland & Wolf cranes that dominate the Belfast skyline. Upon entering we received some delicious cocktails and macaroons and were given free rein to wander around looking at the stunning collections. 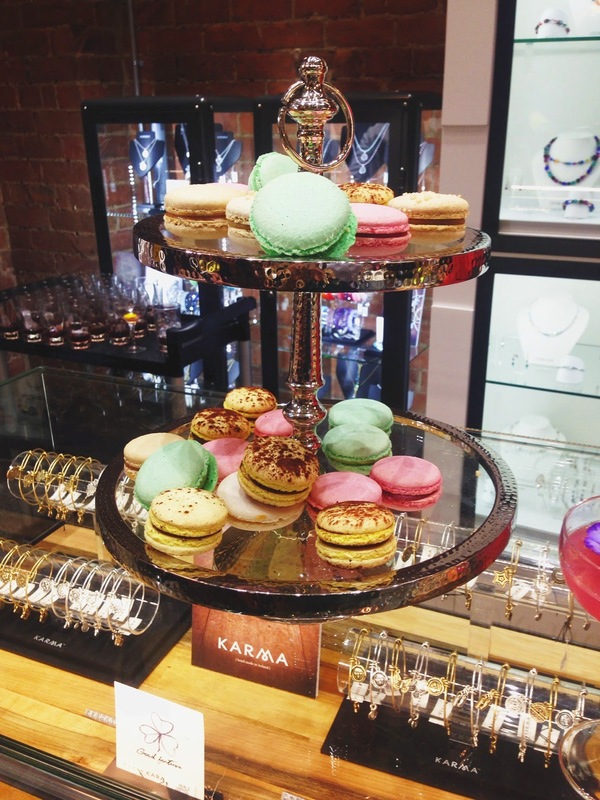 The jewellery, predictably, was amazing with some gorgeous pieces from Dirty Ruby and Nomination, as well as a whole section dedicated to everyone’s favourite, Pandora. One of the most eye-catching sections I found was the rose-gold area. This jewellery is only growing in demand and the selection available was stunning and so reasonably priced. We spoke to the founder Pete Boyle, (who is actually from my hometown of Strabane! Small world eh?) who opened his first store in 1997, but had sold imported silver jewellery outside Castle Court shopping centre for a few years. 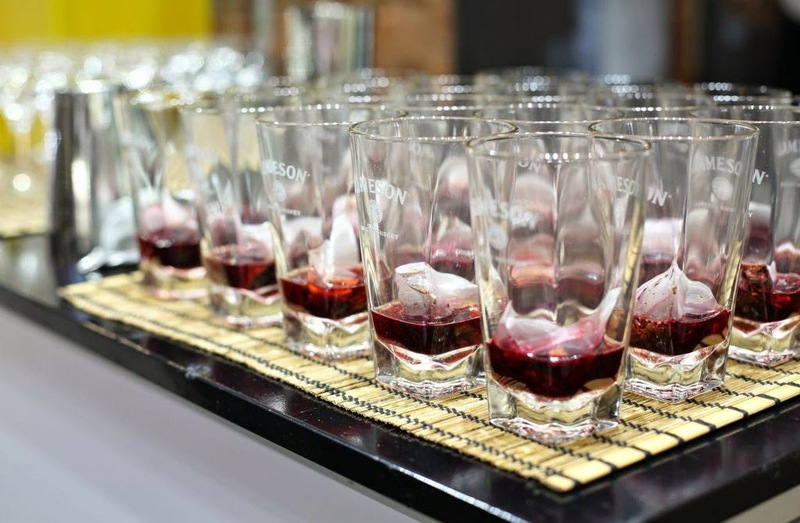 The successful entrepreneur now employs 386 staff and works with international brands all over the UK and Ireland. He told us some brilliant tales of how he got to where he is today and his story is very inspirational. We were very kindly gifted with a piece of our choice so it was so surprise that I opted for a rose gold bracelet with rose detailing. It is such a beautiful piece and suits me down to a tee! 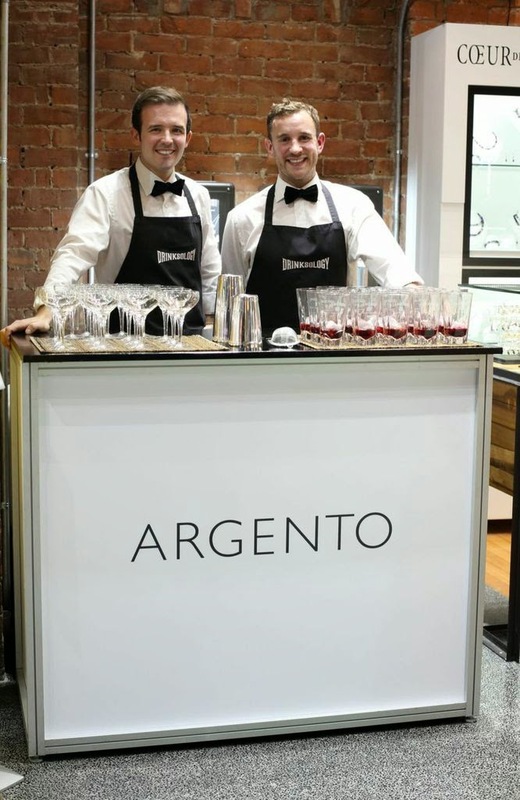 Thank you very much to Argento and the CMPR team for inviting me to such a well run and professional event. Lovely bracelet! I'm glad you had fun, looks like a great time! Beauty | Rimmel Scandaleyes Eyeshadow Stick. Beauty | Hollow by Illamasqua. Beauty | Kate Moss Lasting Finish by Rimmel. Books | The Perks of Being a Wallflower.